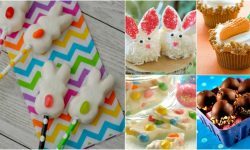 As a spring holiday, Easter invites us to celebrate life and renewal. 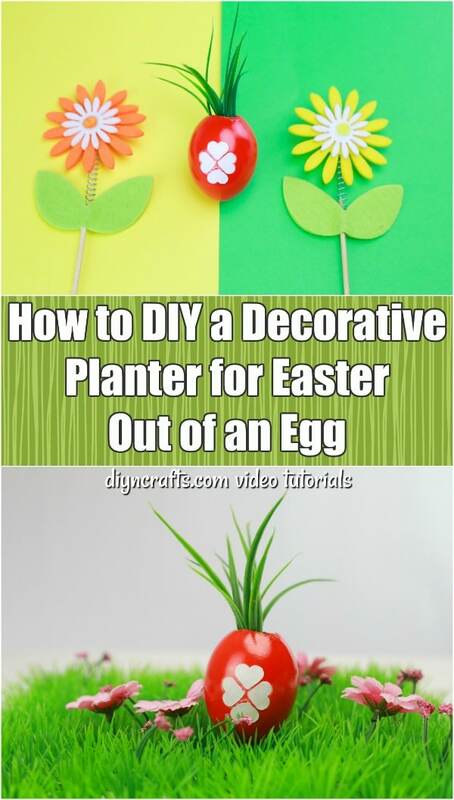 This year, in that spirit, why not try making a planter out of an egg? This video tutorial will show you how. That is it for notes on supplies for this project. Find a quick list of materials and tools to reference below, along with written instructions to go with the video. Let’s get started. 2. Once you are satisfied with the size and shape of the hole in the egg, empty out the white and the yolk from inside. 3. Rinse the egg inside and out so that it is as clean as possible. 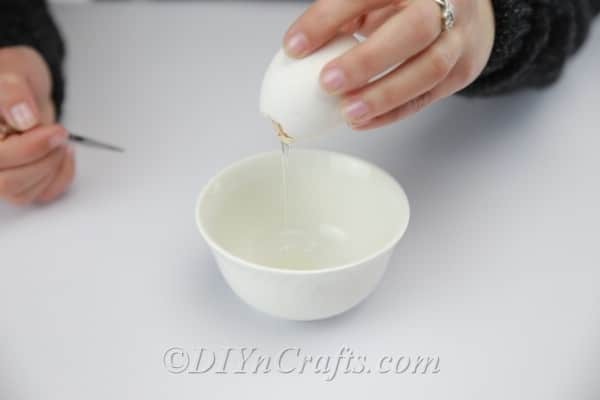 Do not use hot water to do this or you might compromise the strength of the egg, causing it to break. 4. Assuming you have a heart-shape hole puncher, use it to punch four holes out of a piece of paper. It does not matter what color or type of paper you use since none of it will remain on the finished craft. 5. Apply some double-sided tape to the four heart shapes you cut out. 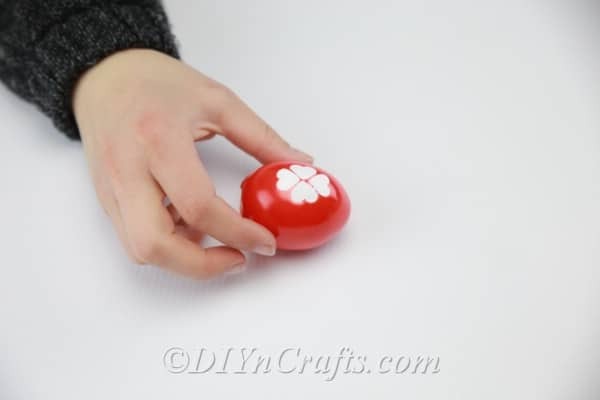 Attach them to the side of your egg in a kind of “clover” formation. You will be removing them soon, so there is no need to press extra hard when you apply them. 6. 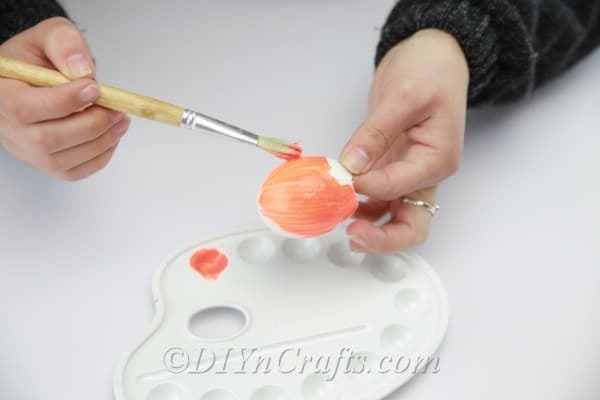 You may now cover your egg in paint. 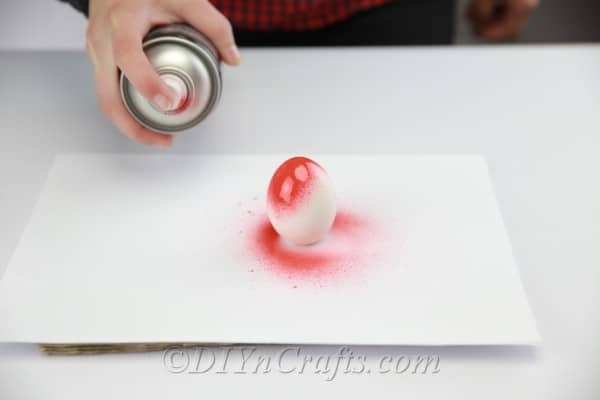 As mentioned previously, you can use a paintbrush or you can spray paint your egg instead. Cover the surface completely. 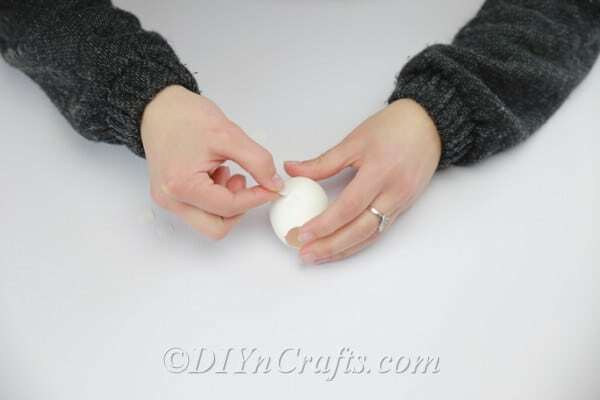 After the paint is applied, allow the egg to dry completely. 7. Once the paint has finished setting, carefully remove the four heart-shaped pieces of paper you attached earlier. They will leave behind a pattern on the egg which looks like a clover. 8. Your egg planter is now ready to use. All you need to do is put the seeds inside to grow. I placed mine in some wet cotton, and stuffed that inside the egg. 9. All you need to do now is put your planter on display in a cup, and set it somewhere ideal for sprouting your seeds. You can watch as the plant grows up through the top. 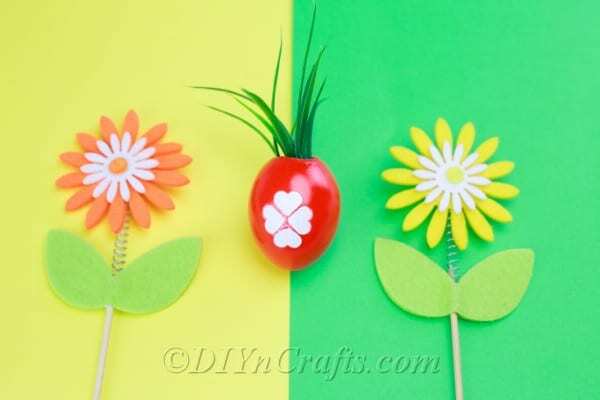 This is a great project to do on your own, but it can be especially fun to do with kids, who will love watching the seeds sprout up. 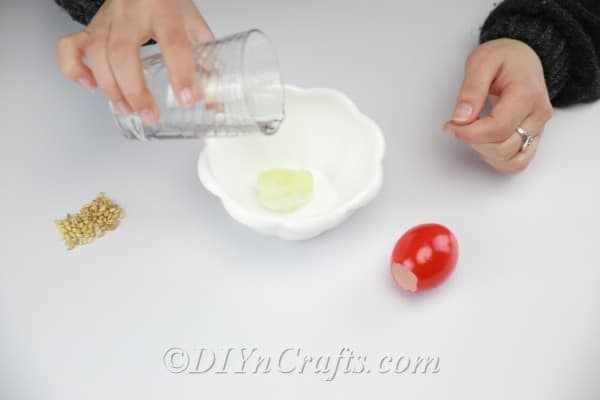 Once the sprout has got an adequate start, you can transfer it out of the egg planter and into a permanent pot, or plant it outdoors if you prefer. 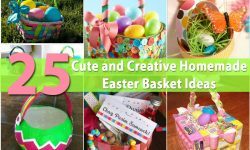 Now that you know how to make an egg planter for Easter, you can probably think of many ways you can adjust this craft to personalize it. Instead of creating a clover shape using the hearts, for example, you could create a row of them around the circumference of the egg. 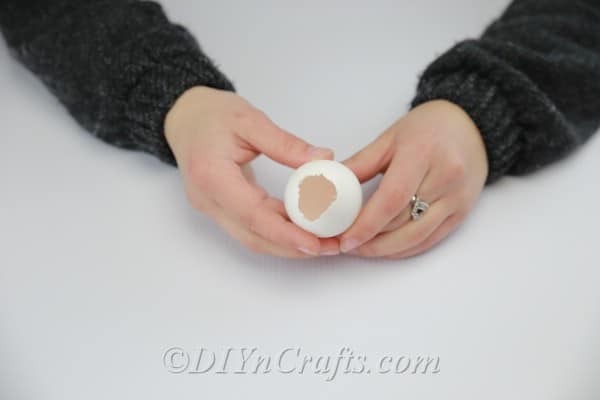 Another idea if you have a regular hole puncher only would be to create polka-dots all over the egg. 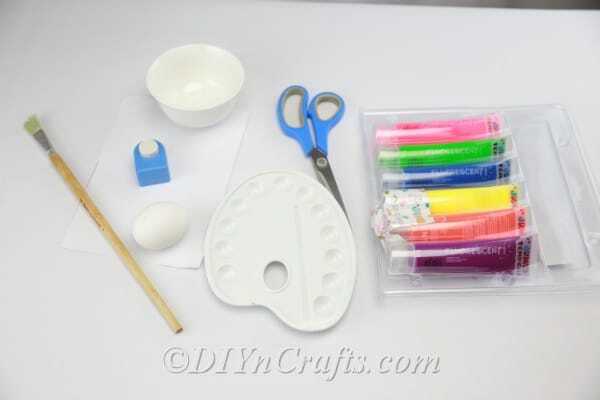 You also can choose to simply decorate the egg using nothing but paint and your imagination. 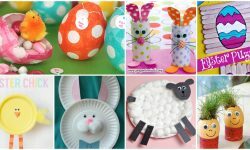 Looking for other creative DIY egg decorating ideas for Easter? 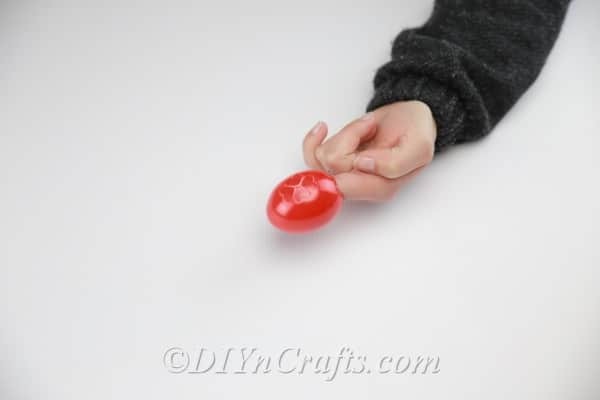 We have many exciting crafts waiting for you to try on our site. 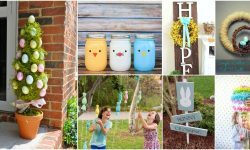 To get started, you can watch a video tutorial which teaches you how to create a rustic Easter egg decoration using twine. 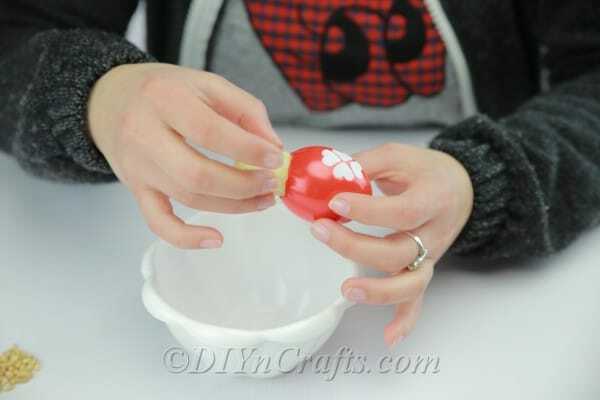 Next, you can turn an Easter egg into a cute bunny decoration. Love the unicorn trend? 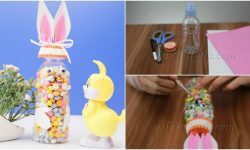 Indulge your obsession by creating whimsical unicorn Easter eggs! 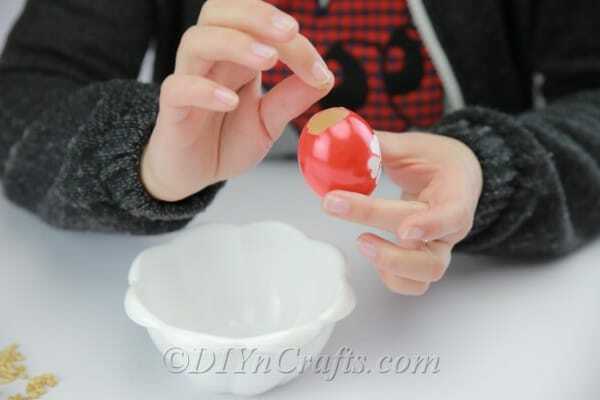 And don’t forget to decorate your plastic Easter eggs too. 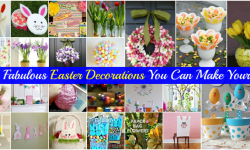 Have fun with all of these easy Easter craft tutorials, and check back soon for more. 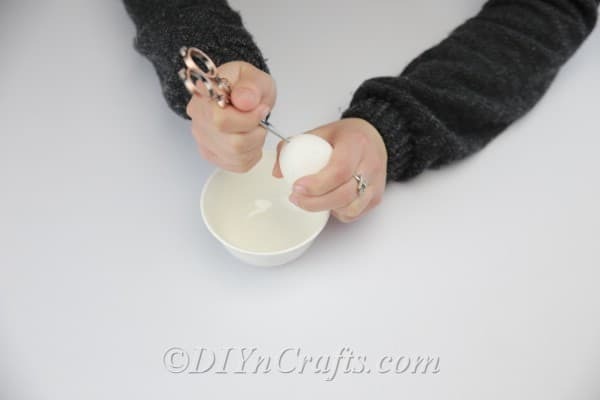 We’re always adding fresh videos for you here at DIYnCrafts!